This article outlines in depth all the nitty-gritty stuff you need to take into considerations before getting your feet wet with 3D Printing. If you are new to 3DP you will get a good idea how much it cost, what does it take and where you can have your files made. If you are an advanced 3D printing user, you will still find practical information on how to optimize files and test them before submitting to the printer. 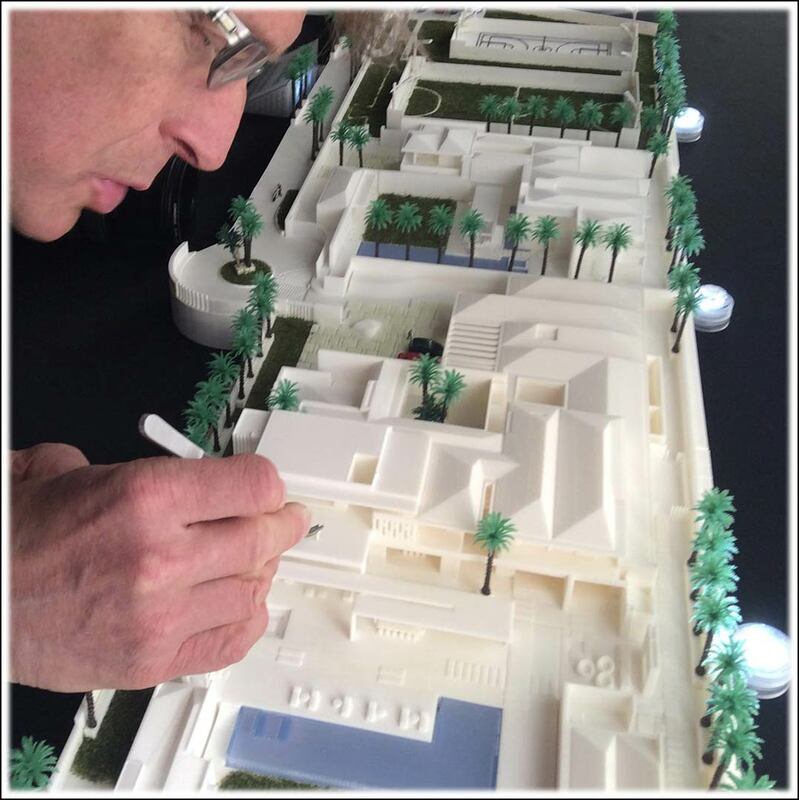 If you’d like to tap into the real potential of 3D Printing for Architectural model making, here is how. WHAT IS THE VALUE OF SCALE MODELS AND WHERE DOES 3D PRINTING COMES IN? What Value Does 3D Printing Add To Your Design?